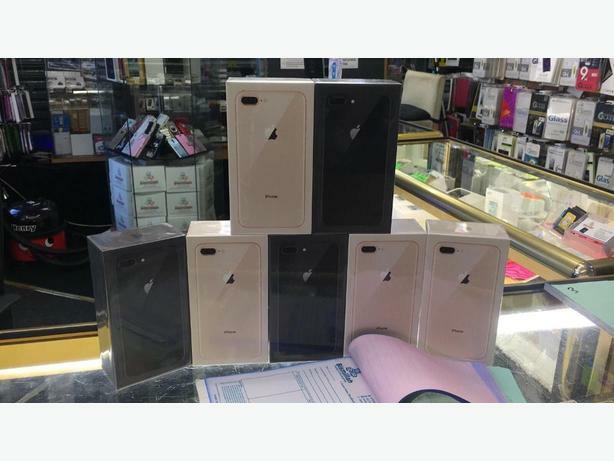 Brand New and Original Apple iPhone 8 and Apple iPhone 8 Plus Unlocked for all GSM carriers. $ 385 dollars each. Seasonal Promotion !!! Brand New Apple iPhone 8 and Apple iPhone 8 Plus for Sale. 100% Factory Sealed iPhone 8 & 8 Plus. .Never Used, Never Touched.Original iPhone 8 & 8 Plus 32GB, 128GB, 256GB. Gold, Red, Jet Black, Black, Silver, Rose Gold, Red colors still available. One year warranty.